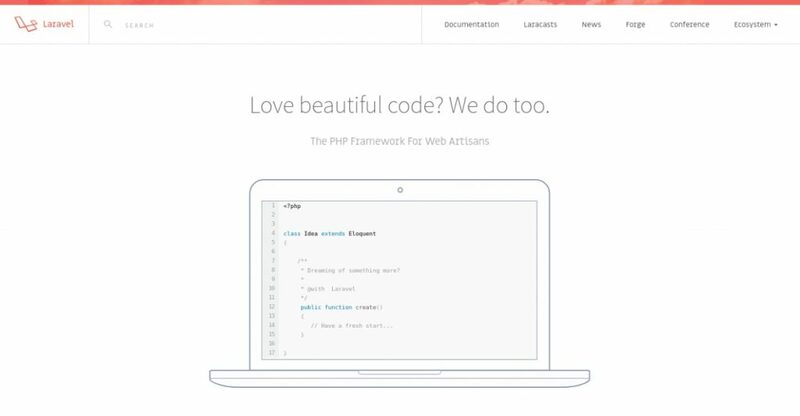 Which PHP Framework is More Productive - Symfony, Laravel or CodeIgniter? 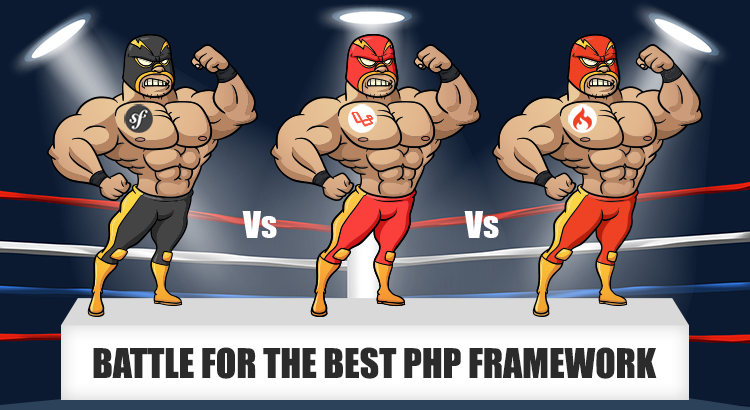 Which PHP Framework is More Productive – Symfony, Laravel or CodeIgniter? 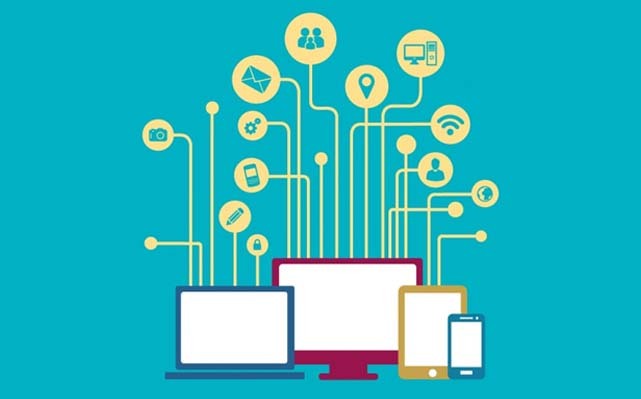 One of the toughest challenges in web development is building top-notch applications and websites in the least possible time. This is the reason, programmers prefer using PHP framework for web application development that offers several tools to choose from. However, decision fatigue is common when you have a multitude of options, that too, all good ones. 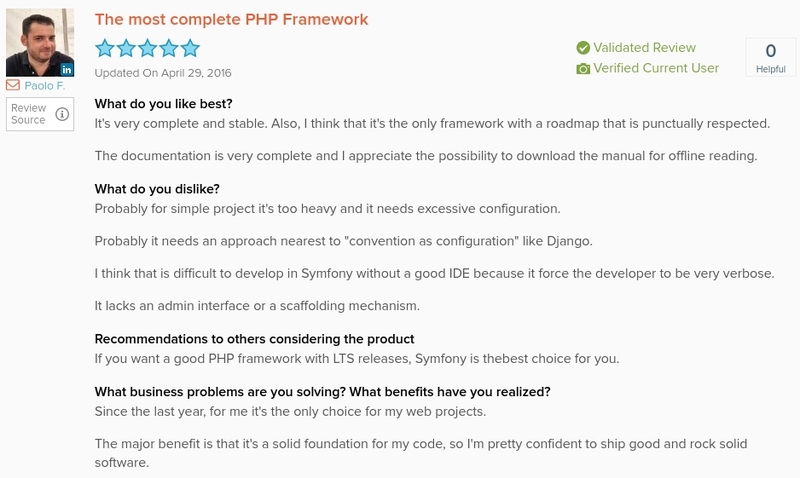 After days of research, I’ve finally mustered the strength to write on the topic: Which is the best PHP framework among Symfony, Laravel, and CodeIgnitor. 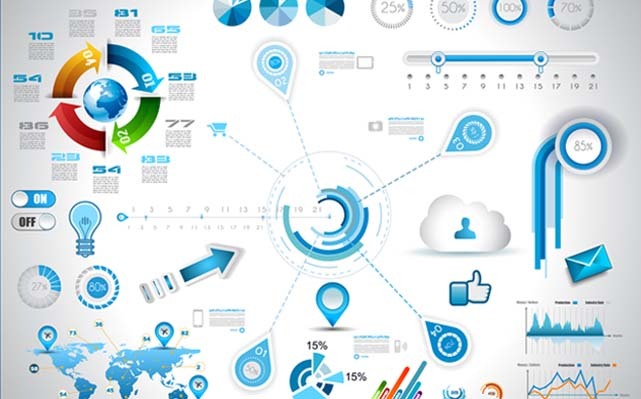 On taking a closer look at all the three contenders, I discovered certain emerging patterns like coding styles, setup requirements and configuration, performance, modularity and usability, and the overall architecture. Each of them has their own set of features, usage, pros, and cons. While this isn’t about “which one is the best?”, let’s dig deeper to learn the differences between the three frameworks. Symfony might not be the most trending platform, it fits in well with complex or large-scale enterprise projects. This is because it is certainly the most stable framework. 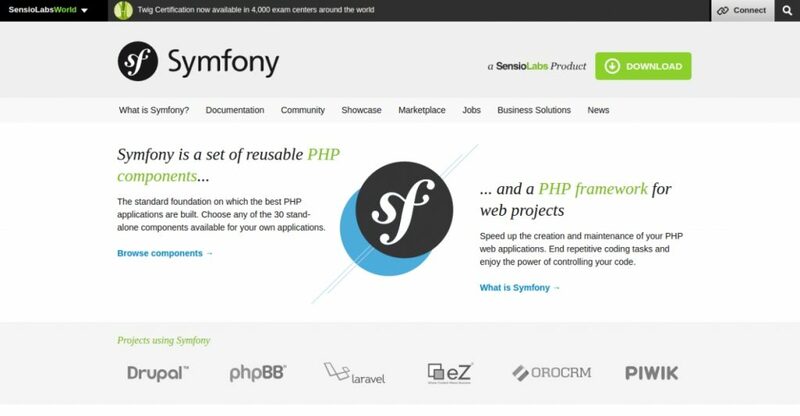 Published in October 2005 as a free software, Symfony aims to speed up the development and maintenance of web applications and to replace coding iterations. It can also work with some of the largest open source platforms, like Piwik, PHPBB, and Drupal. Over the years, Symfony PHP development has gained a lot of popularity. It had a tremendous impact on PHP frameworks and tools like Doctrine, composer, or PSR standards that have become the de-facto standard for many other PHP tool sets. It has a very extensible architecture and flexible UI. Symfony tends to work well with composers, autoloaders, and namespaces, all of which are important parts of a well-structured application. This is to note here that Symfony components establish the base for the Laravel framework as well as the Symfony2 MVC framework. Its latest version (Symfony 3.1) helps programmers create scalable websites that are flexible to changing business requirements. I believe that because of its ability to use different ORM systems (i.e. Doctrine or Propel), Symfony is still the top choice of programmers. Having such a flexibility to use different ORMs is indeed a great opportunity for any programmer, especially if they keep their business logic in the Model layer. This what makes Symfony reliable and so powerful. Hire Symfony Developers to Build Great Applications that Ensure Better ROI! If implemented well, Symfony performs with a speed that is the sum of the individual speeds of all the features you choose to work with. it includes. Hence, Symfony is faster than many other PHP frameworks if used properly. This framework manages all the basic chunks of web development for the users including request variables and headers (think $_GET, $_POST, $_SESSION etc). 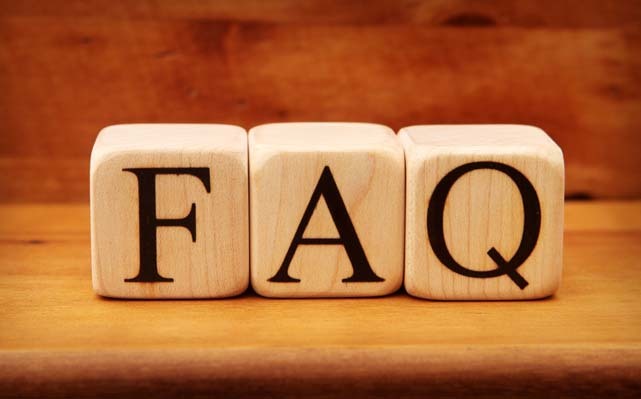 It also adds multiple pre-built functionalities to ensure security such as user authentication for secure areas of the website using config files and some class writing. By incorporating some very advanced features, Symfony makes the web development procedure more secure, more maintainable and cleaner such as the Forms bundle. Symfony developers and designers don’t need to create HTML form fields manually and then validate, sanitize, and process that data. Each of these tasks is accomplished by the Forms bundle. Developers can make use of many easy scalability options that Symfony offers. From optimizing Propels, minimizing the number of queries with joins, limiting the number of objects to hydrate, and avoid using temporary arrays, you get high scalability with Symfony. While Symfony is a fantastic framework for the ninjas, those who’ve just begun with it might find it complicated. Because of its complex structure, it seems to be “bulky” and hence needs to be configured. This can be challenging to understand and learn at first. The good news is that Symfony is smart enough to maintain a great balance in being highly modular and configurable. So, once the developer understands its entire structure, it is easy to use and complete the development quickly. 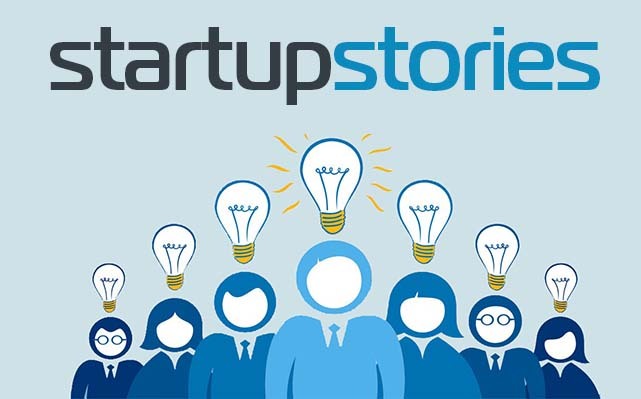 As discussed above, Laravel arose from several Symfony components and hence leverages a great deal of it. While Laravel tries to maintain the fashion, it also keeps things simple by using stable, and solid Symfony backbone for offering an entirely new way to code tramadult.com within its own MVC environment. Laravel, unlike CodeIgniter, does a better job of enforcing some structure. Plus, it leaves the architecture open for 3rd party plug-ins instead of following a more strict plugin structure like CakePHP. However, this approach of Laravel is considered differently by different developers. 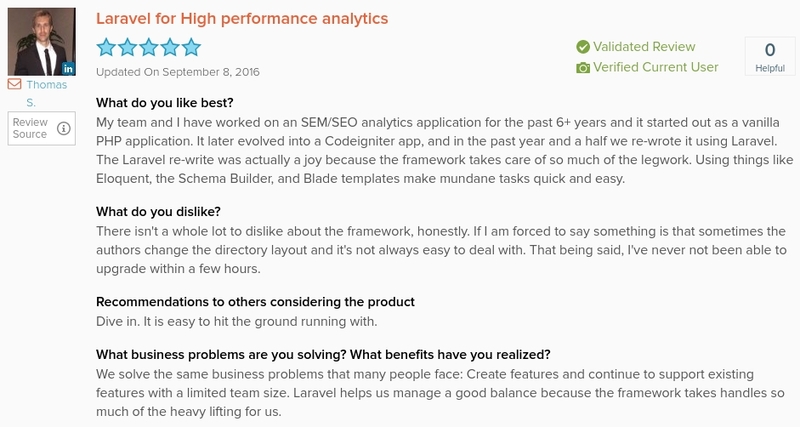 Probably, Laravel is the best to use as a front-end framework that doesn’t require you to use complex data store functionality. When it comes to building a web application, Laravel developers get a convenient way to develop and implement API’s and to establish routing. In simple words, Laravel is the best interface when it comes to dealing with a more complex back-end system. In terms of testing, Unit testing in Laravel is a great convenience. Based on the KISS approach (Keep it Simple, Stupid) Laravel doesn’t impose any strict guidelines for determining the right structure for your tests. However, it offers all the tools necessary to write effective unit and functional tests to give you exactly what you expect. Hire Laravel Developers to Build a Dynamic, User-Friendly & Feature-Rich Application! With Laravel, developers can impose constraints when using multiple database objects using advanced query builder mechanism. In addition, you get an easy version control PHP Framework Laravel for simplifying the management of migrations. Laravel offers an auto-loading facility and restrains the developer from making efforts for inclusion paths and manual maintenance. It also offers the freedom to generate new tools using an IoC container. With Laravel, authentication is no more a headache. Instead, it is much simpler because of the availability of ready-to-use pre-built authentication system. All you need to do is to configure controllers, database migrations, models, and views to make your framework work. Laravel’s core files are stored within its namespace and not all of these files use a namespace slash ( a \ ) against calling another core file. This makes it difficult for developers to extend some classes. This is, however, not a big issue for all the developers. 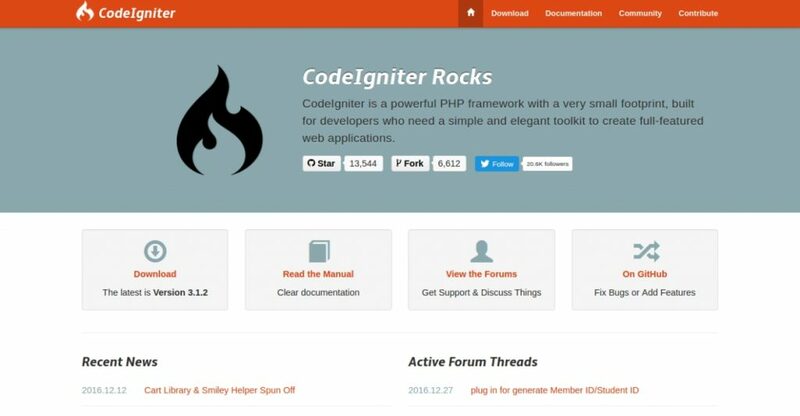 Robust and powerful by means of a well-designed toolkit, CodeIgniter is a prominent PHP framework. It is perfect for web applications development with advanced features. CodeIgniter is an open-source PHP framework and has been intuitive to new learners desiring to develop web applications quickly. It is a software approach to rectify application logic and presentation by detaching it from PHP scripting. However, in reality, CodeIgniter development welcomes web pages that contain minimal scripting. Because of the standard PHP coding, CodeIgniter makes a code portable, which makes it significantly simple and fast for CodeIgniter developers. It comes with a rich set of libraries and offers a very simple interface and logical structure to access those libraries. Hire Codeigniter Framework Developers to Empower Web Existence of Your Business! Perfect for the beginners who are unfamiliar with object-orientated programming, PHP frameworks, and structuring larger applications. Offers modern separation concepts to be used in developing larger applications (controllers and libraries for logic, views for HTML, models for data). It’s very small framework as compared to a modern framework like Symfony and Laravel, which makes it very fast. Developed with a focus on backward compatibility, longevity, and wide support (no bleeding edge PHP version needed. Difficult-to-understand singleton $CI object that acts as a service locator. Lack of modern namespace + autoloader. CodeIgniter uses a file naming convention and a standard folder that developers should follow, which limits flexibility. Conclusion: So, who do you think is the best? 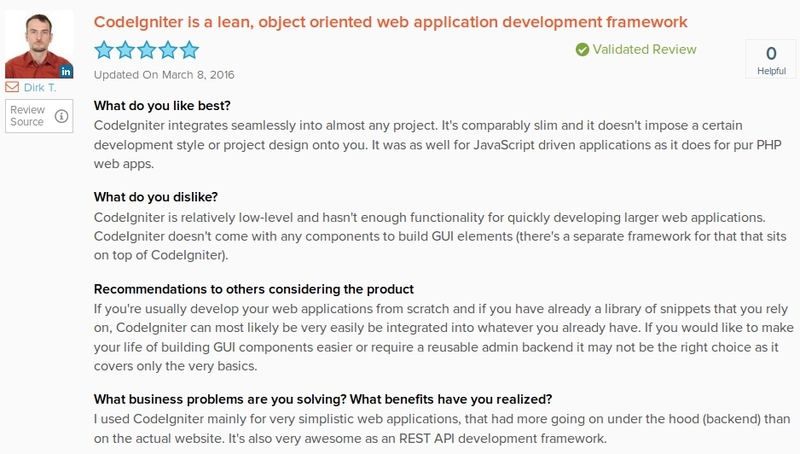 Which framework should you go for? To conclude, it can be said that each of the frameworks has its own benefits and consequences. Thing is, the choice of any framework depends on your set of requirements. If you need a tremendously modular and well-supported framework, choose Symfony, but If ease of use and fast prototyping is your prime consideration, go with Laravel, and If you want something in-between, pick CodeIgniter. So, before you choose a framework evaluate your requirements thoroughly.